Shimmer is a leading provider of wearable wireless sensor products and solutions. As a product in a new industry, buying cycles are typically longer than average and they needed clear insights into visitor behaviors to reduce purchase time and improve the customer experience. 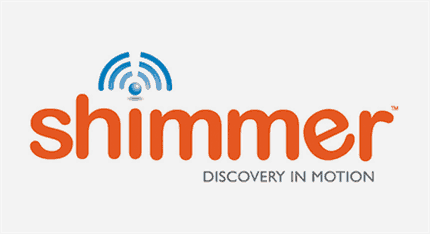 Read how Genesys Altocloud helped Shimmer achieve this.